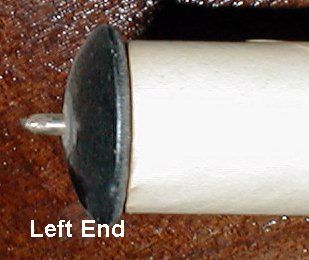 What are 65-Note 'Pinned' Music Rolls? Most simply put, 65-note rolls are the earliest of the 'single tune' player piano music rolls that were made in America. Unlike the standard 88-note rolls, the spacing of the holes is 6-holes per inch instead of 9-holes per inch. And instead of playing all 88 notes on the piano, the rolls play a maximum of 65 notes. Also, there are pins on the ends of the rolls which engage with the roll drive mechanism. Make no mistake! 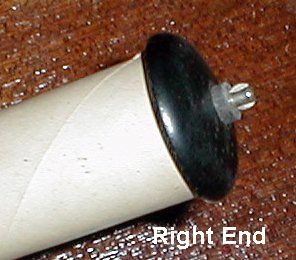 65-note rolls cannot be used on a regular 88-note player piano. What's interesting to note about the above print, from a roll made in 1908, is that the patent dates go all the way back to 1891. 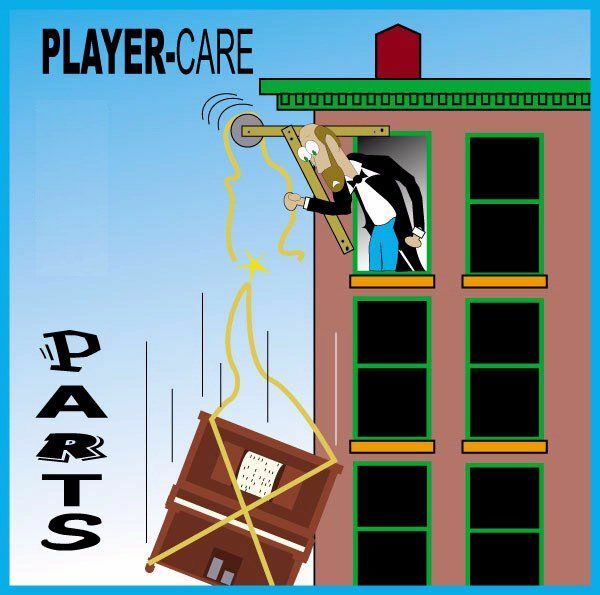 According to all the data I've been able to uncover over my 32 years in the player piano business, the "inner player" didn't become readily available to the public until about 1904. 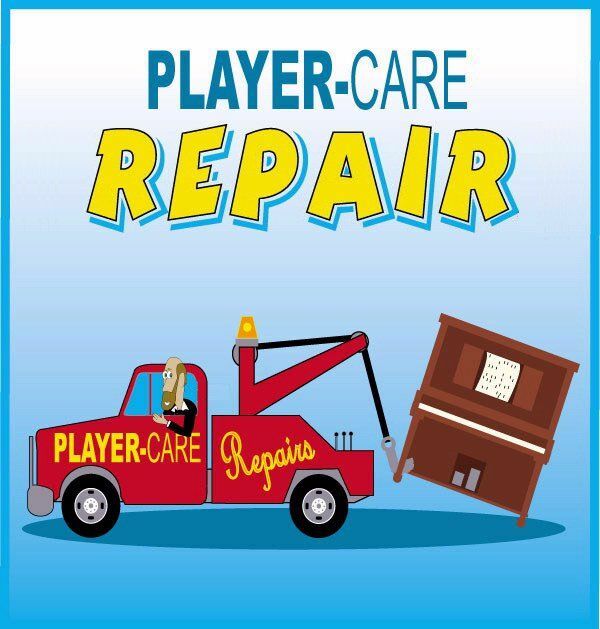 Prior to that time, the 'Pianola' or "Roll-Up" player mechanism was used to play a piano. 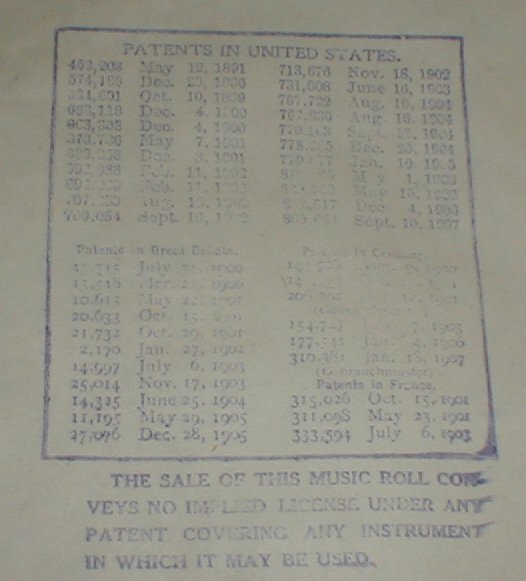 These patent dates indicate that the Pianola was certainly in use as far back as 1891. As I examine the 100 or so rolls in this recently purchased collection, I hope to uncover more information about the history of the 65-note rolls and the mechanisms that played them.